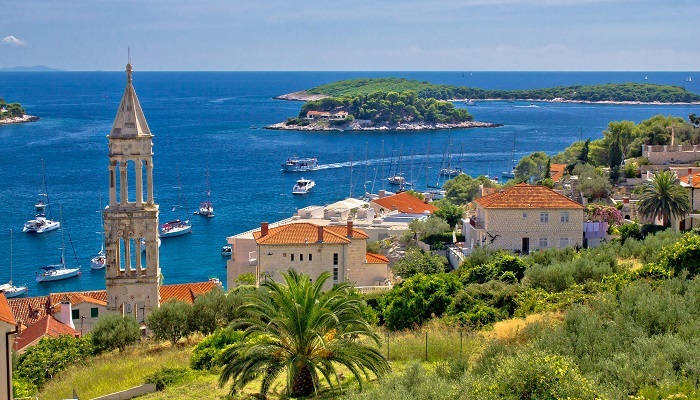 What is the first thing that comes to mind when you think about Hvar island? 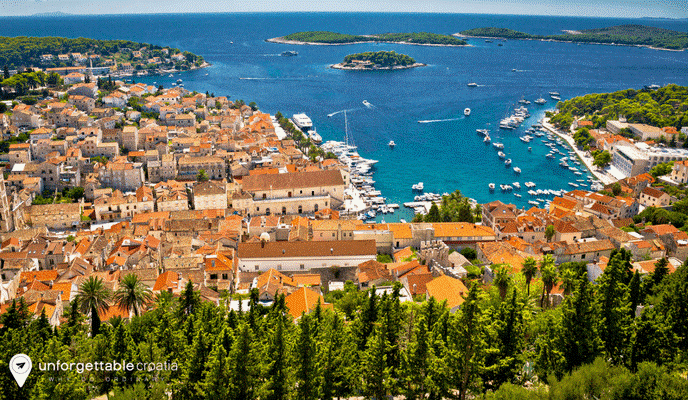 Is it Hvar town with its trendy clubs and luxurious hotels? Or maybe the famous lavender fields? These two are definitely Hvar’s trademarks but there is a lot more to be discovered on this 70km long island filled with quaint villages, green fields and pine covered hills. 1. Bring out your inner diva in Hvar Town. Join the party minded crowd on the beach, drink champagne at one of the stylish clubs and enjoy a traditional meal at one of the excellent restaurants, such as restaurant Dalmatino, Luccullus or or Mediteranneo near the main square. 2. Visit the Franciscan Monastery, the Church of our Lady of Merci and the museum, right next to the centre of Hvar Town. Not only are the monuments themselves a beautiful sight, but they also display some interesting pieces of art, such as the impressive 6x2m painting of The Last Supper, one of the greatest masterpieces on the Adriatic coast. 3. Take a wine tour of Hvar’s best wineries. 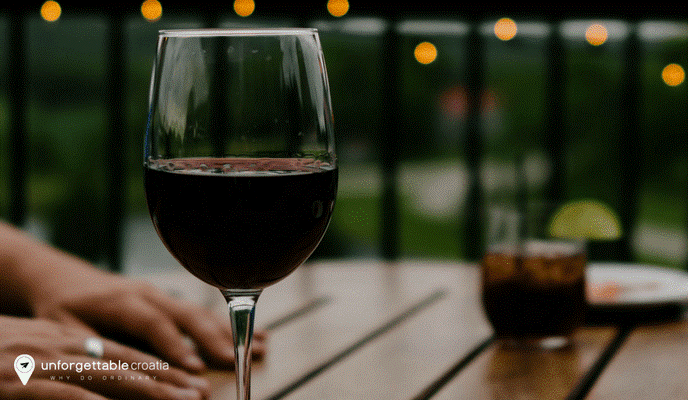 There are several organizers to choose from and they all allow you to discover the finest Dalmatian wines, visit the vineyards and check out the traditional and modern wine making techniques. 4. Set sail and spend the day exploring the idyllic Pakleni Islands. A fantastic day out with family or friends can be spent hiring a sail boat with skipper for the day and exploring the nearby Pakleni Islands or discovering several of Hvar’s beautiful and secluded beaches, many of which can only be reached by boat. 5. Join a guided tour group for a cycling tour around the island. If you like both road or mountain biking and you are not afraid to do a bit of climbing, then this is the perfect way to explore the island. One of the most popular routes, from Stari Grad to Hvar Town and back, is about 40km. There are plenty of other options for sport and activity on this versatile island as well. 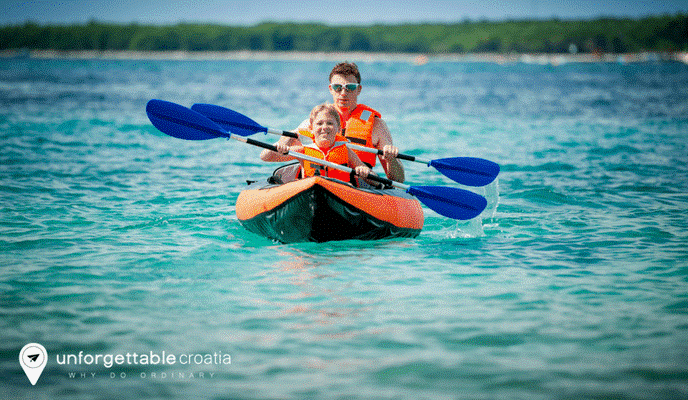 How about sea kayaking around Hvar and the Pakleni islands? Or rock climbing on the cliffs of Sveta Nedjelja? 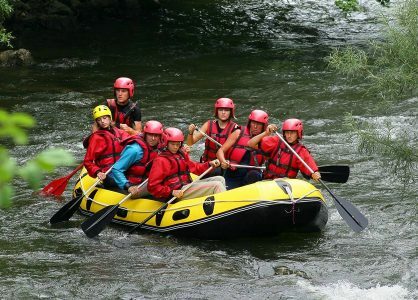 You can also join a one-day sailing trip, jeep safari or a one-day hiking trip with a professional, local guide who will make sure that you will not miss a thing. 6. Relax at one of the beautiful beaches on the island. 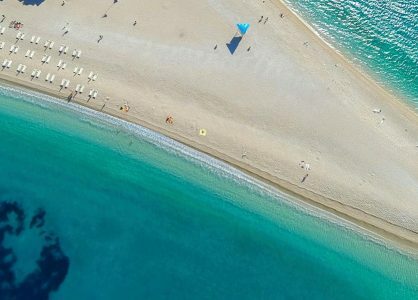 Our personal favorites are Dubovica beach (located off the road to Sveta Nedjelja) and Lucisca beach, not for from Sveta Nedjelja on the southern side of Hvar island. Or join the jet set at the glamarous Bonj Les Bains Beach Club and enjoy direct access to the beach from your own private cabanna. 7. Visit the fortress above Hvar Town. The views from Fortica are absolutely stunning. You can see all of Hvar Town, the sea and the Pakleni islands. This is the place where you will take the most beautiful photos of your trip to Hvar. There is a small café at the top, drinks are rather expensive but how often do you get to enjoy a cup of coffee with such a view? 8. Explore an abandoned village. There is no better place to discover what the authentic Dalmatian life used to be like than in an old village. The abandoned stone village of Malo Grablje is definitely worth a visit. It is not completely empty though, as there is a lovely tavern hidden between the ruins, called Konoba Stori Mlin, where you can enjoy fresh, local dishes. 9. Visit the Grapčeva Cave near Jelsa. This Neolithic cave lies close to the abandoned village of Humac (also recommended to visit!) and from mid-June to mid-September there are tours through the cave on Monday, Wednesday and Saturday at 9am. It is one of the oldest sites of civilization in the whole Adriatic, dating back to 5000BC, which makes it one of the most important archeological sites in Croatia. 10. Another beautiful town on Hvar is Stari Grad (meaning: “Old City”). This ancient town has a rich history and plenty of interesting landmarks to discover. Stari Grad is said to be the oldest town in Croatia and one of the oldest in Europe. If you arrive on Hvar island by ferry in Stari Grad, don’t rush over to Hvar immediately, but take some time to explore Stari Grad as well. You won’t regret it. 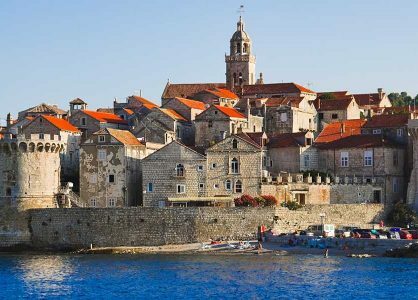 Unforgettable Croatia offer tailor-made twin-centre holidays to Split and Hvar and we also organise a wide range of day tours in Hvar. Speak to one of our Croatia experts about your next holiday on 0208 004 2345.